Additionally, West’s SmartDose platform received second place in the Medicine Maker Innovation Awards. “We are proud to receive these recognitions for West’s commitment to the industry and to our pharmaceutical and biotechnology customers,” said Karen A. Flynn, Vice President and Chief Commercial Officer at West. The UBM India Pharma Awards recognize stakeholders in the pharmaceutical industry who create a difference through excellence and innovation. 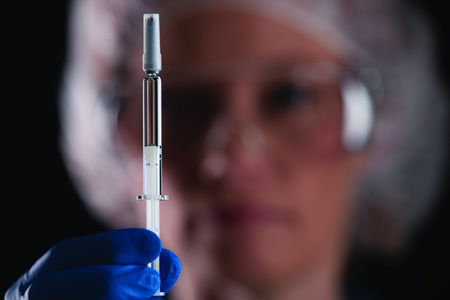 West was honoured for its global thought leadership in injectable drug packaging and delivery. The company received the award in Mumbai on 18 November 2016 during CPhI & PMEC India Pharma Week. As Irish Medtech Partner of the Year, West was recognised by the Irish Medical Devices Association for its contributions to making Ireland’s medical technology ecosystem successful by executing an innovative, long-term vision for sustainable growth, along with demonstrating improved operations and a focus on giving back to the communities in which the company operates. The award was presented to West at the 10th annual Medtech Excellence Awards ceremony in Galway on 8 December 2016. West’s SmartDose platform received second place in the 2016 Medicine Maker Innovation Awards, presented by The Medicine Maker magazine, which recognise breakthrough technologies in the pharmaceutical industry. 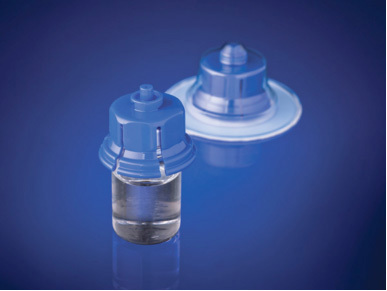 The SmartDose platform is a single-use, electronic wearable injector that was designed to easily integrate into a patient’s lifestyle. The discreet, wearable technology adheres to a patient’s body, usually on the abdomen, and is designed to minimise discomfort while making it easier for patients to self-administer medication outside of the clinical setting. West has an unmatched global footprint, serving customers from its headquarters in Exton (PA, USA) and more than 50 locations around the world. 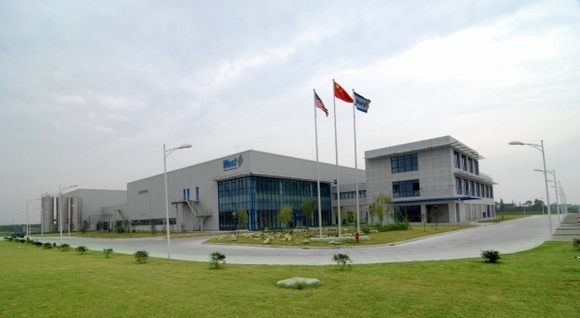 Opened in 2014, the facility in Sri City, India produces components and seals used in the primary packaging of injectable medicines manufactured by pharmaceutical and biopharmaceutical customers throughout the Asia Pacific region. In Ireland, West operates a contract manufacturing facility near Mulhuddart, County Dublin, which recently completed a 60,000 square foot expansion in response to customer demand for medical device manufacturing. The company is in the process of constructing of a centre of excellence for its proprietary elastomeric sheeting and injectable component product lines in Waterford, Ireland.